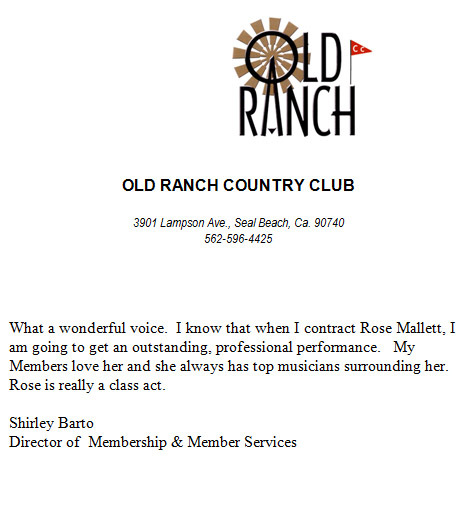 View testimonials for Rose Mallett and her services. "Working with Rose is a collaborative experience, one where my artistic idea's are valued and celebrated. 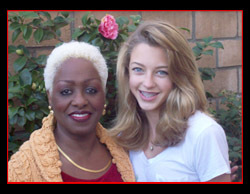 Rose creates an environment where teaching, mentoring, and mutual respect are achieved. I have become more adventurous and confident in my abilities as a vocalist, which has translated into widening my horizons in genres and performance. 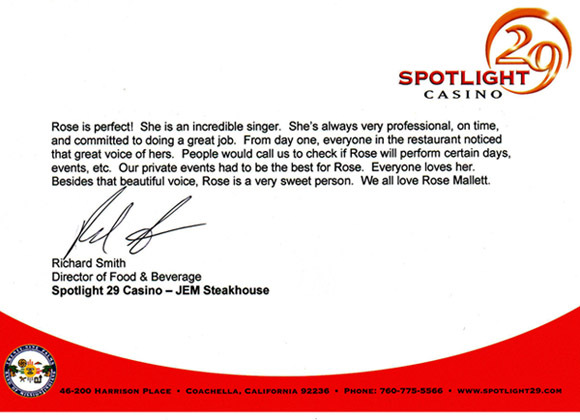 Rose truly is fantastic!"